My fist 50 questions did so well that I decided to try again with 50 more! 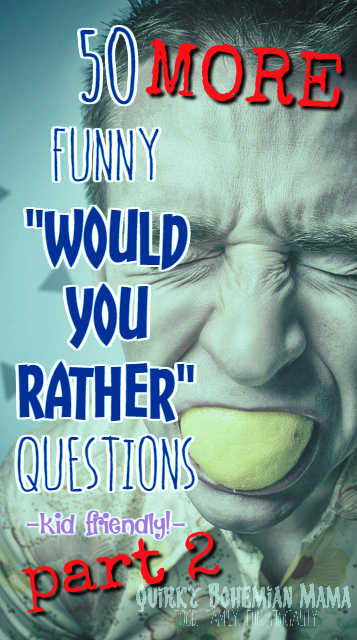 The original 50 Funny "Would You Rather" Questions for the Whole Family has received about 38,000 social media shares and still growing! Let's see if I can do this again! 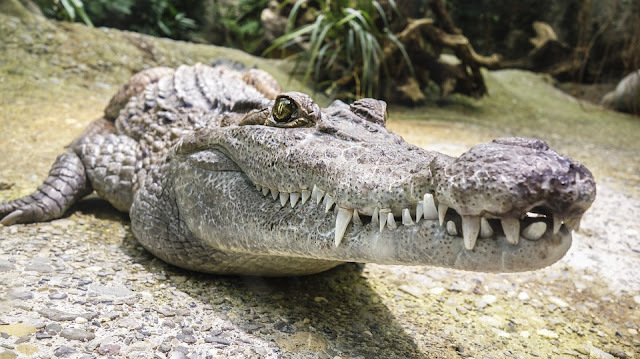 Shave a grizzly bear or brush an alligator's teeth? Have six eyes or six arms? Be the lead singer of a terrible band or the star of a terrible movie ? Be angrily yelled at by everyone you know for a day or be completely ignored for a week? Look like a horse or be a horse? Always feel sleepy or always feel hungry? Be ugly and always smell like chocolate cake or be beautiful and always smell like rotten eggs? Have 2-feet long fingernails or 2-feet long toenails? Never use a cell phone for the rest of your life or never had access to wi-fi for the rest of your life? Be the captain of a sinking ship or the pilot of a haunted airplane? Have stripes like a zebra or a pouch like a kangaroo? Be stuck on a desert island with two people you don't like or stranded completely alone? Chew sand for an hour or eat 20 lemons? Have a terrible friend or be a terrible friend? Go mountain climbing with no harness or visit a zoo with a escaped lion hiding out somewhere? Have 4 fingers missing or 4 extra toes? Have a horse sneeze in your face or an elephant trumpet in your ear? Be a super slow turtle or an extremely fast snail? Have snakes for hair or snakes for fingers? Legally change your last name to "Pooper" or never eat pizza again? Rub poison ivy on your face or lick a cactus? Be stranded in the desert wearing a fur coat with a broken zipper or stranded in the arctic tundra wearing nothing but a bathing suit. Have noisy neighbors or nosey neighbors? Lose 4 good friends or make 1 awful enemy? Star in a series of commercials for a laxative that doesn't work or be the test subject for a laxative that works a little too well? Be able to talk to animals or speak every language in the world ? Be a mermaid or be friends with a mermaid? Never be able to lie or never be able to speak again? 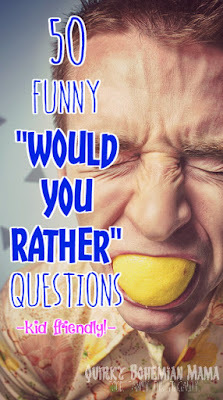 Laugh uncontrollably every time you use a public restroom or every time you go to the movies? Never be able to win games or never play a game again? Live with 50 extremely needy cats or 1 extremely vicious German Shepherd? Forget how to dress yourself or forget how to blow your nose? Sob uncontrollably whenever you're happy or vomit every time you get mad? Have short arms like a tyrannosaurus rex or long arms like a gorilla? Hug a porcupine or kiss a shark? Would you rather look like Spongebob or laugh like Spongebob for the rest of your life? Be a bull-rider or a rodeo clown? Only be able to crawl on all fours or only be able to hop on one foot? Go invisible every night or glow in the dark? Never eat ice cream again or never eat cake again? 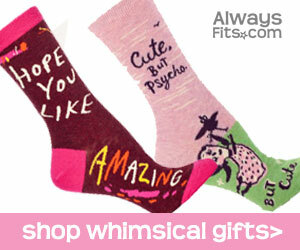 Be the world's best piano player or the world's best dog trainer ? Have the ability to fly or the ability to turn water into chocolate? Bathe with soap that smells like poop or with poop that smells like soap? Eat a sour pickle every half hour for 2 days or chug a gallon of soy milk in 2 minutes? Be a vicious starfish or a wimpy shark? Wake up as a different person everyday or spend the rest of your life alone on the moon? Have your face tattooed to permanently look like a clown or a zombie? Sleep in a room filled wall to wall with porcelain dolls or spend the night in a wax museum? Share a toothbrush with a total stranger or sit in their lap for an hour? 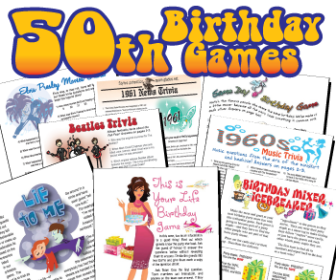 See the first 50 questions here!